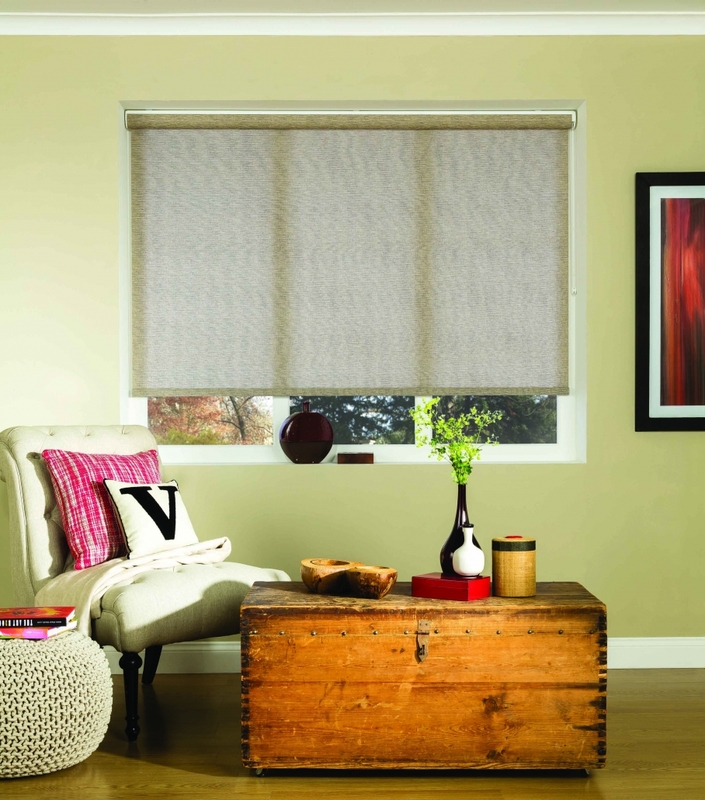 Roller screens and blinds are simple to use, are discreet when opened and have a positive impact on a window space. 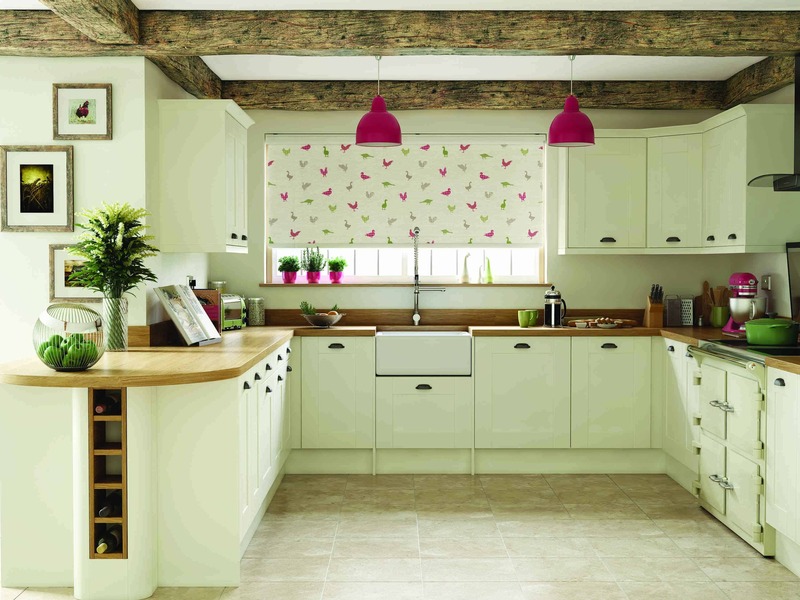 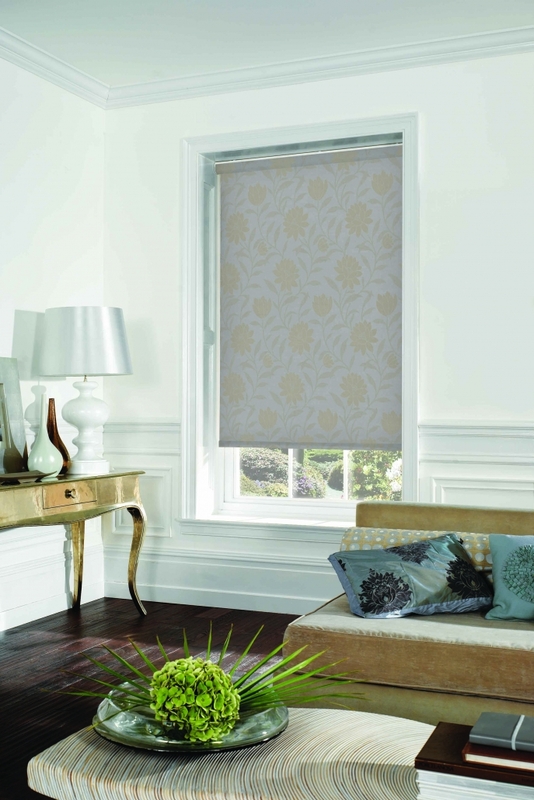 Incredibly versatile, roller blinds and screens can either take centre stage with an eye-catching pattern, or simply offer a neutral backdrop to the rest of the room. 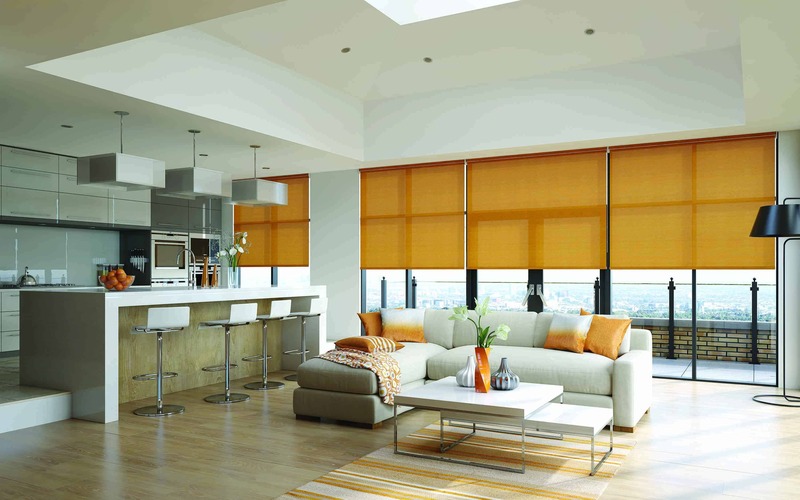 They allow for great privacy and provide comfort indoors as they block out the sun’s harsh rays. 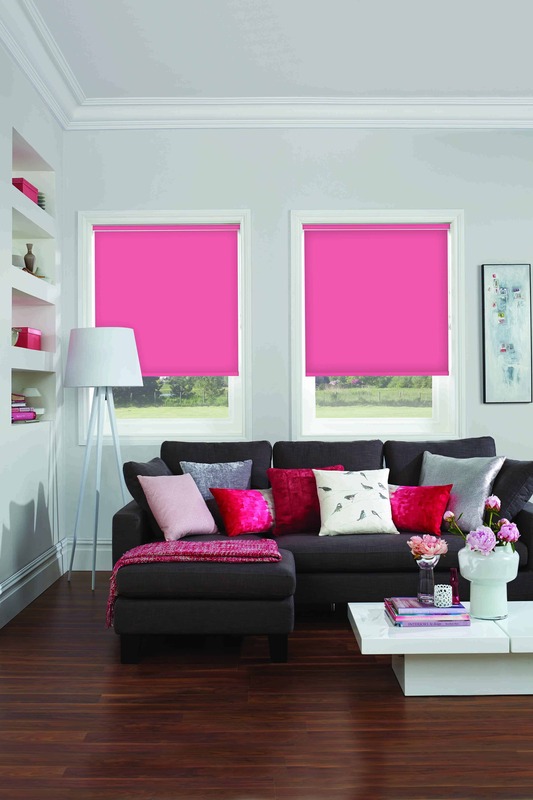 Popular use includes bathrooms, kitchens, living rooms, studys and rumpus rooms and are available in a range of operation styles, from spring assisted, chain operated or fully motorised.